Hello everyone! Hope you’re all doing well…and in the mood to see some more amigurumi because that’s what I have for you today: a round up of more of the amigurumi I made in September and October. I know you’ll have seen some of these already in my snail mail posts because they’re things I sent out last month as birthday presents but I hey, it’s nice to see all the amigurumi collected in a single post! First up is the fluffy black cat that I sent to Emma in the UK for her birthday. I’m not entirely sure it looks much like a cat – for some reason I struggle with making the cat pattern look like a cat – but it’s meant to be inspired by her cat Kit Kat. The eyes came out a little weird – normally I just use some black yarn to do simple eyes but one of the defining features of Kit Kat (who actually resembles my cat Mysty an awful lot so I had a handy model!) is big green eyes and I struggled to get those to look any bit decent. 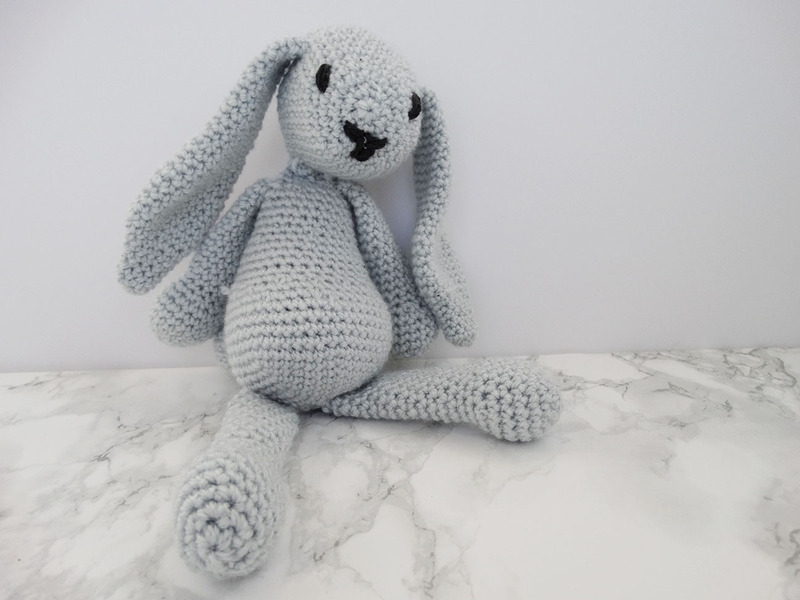 Next up is another Emma the Bunny that I made for my pen pal Laura in the Netherlands. This is the third or fourth bunny I’ve made so not much to say about it here. 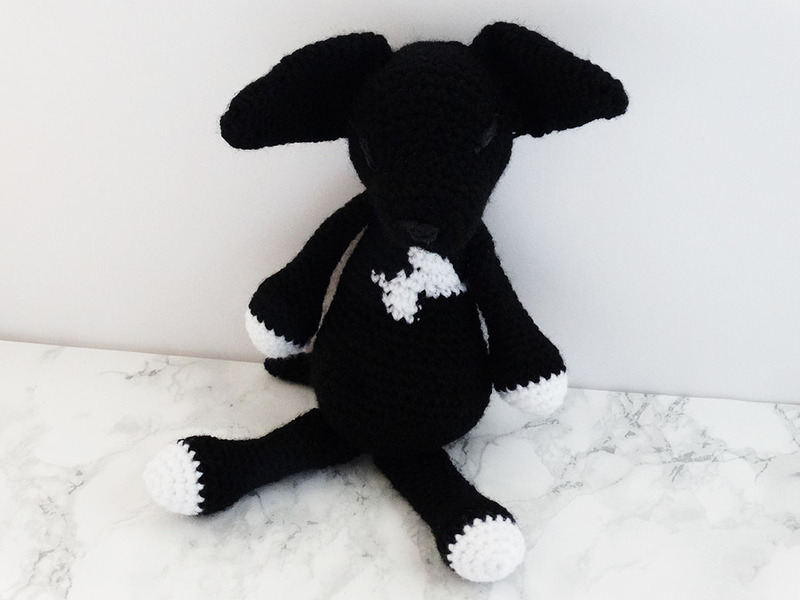 And finally, I made this black staffie for my pen pal Bridget for her birthday. I would have posted this to her but she was travelling to Ireland and I got to meet her in person and give this her which was really fun! I did mess up the white pattern on the tummy a bit but I guess that just adds character to this little guy! Oh my goodness, that shaggy cat is to die for! The shaggy cat is to die for!